For the perfect Thailand recipe, take some intrepid adventure, add a dash of city buzz, stir in some beach time, season with top quality guiding, et voila, you’re ready to go. 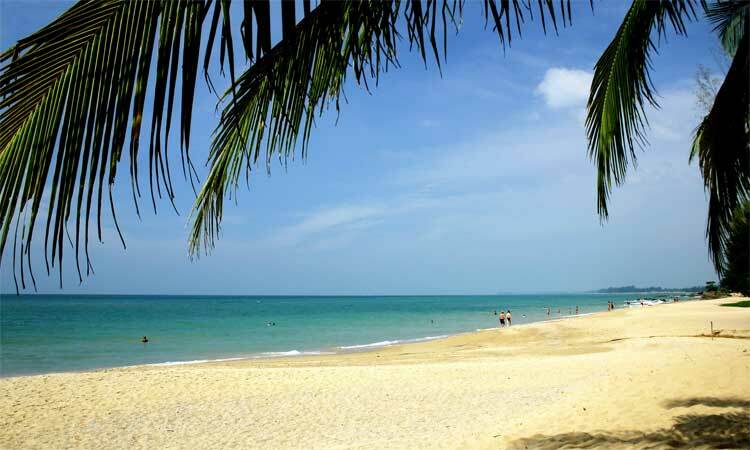 Thailand may be easy to navigate on your own, but delve under the surface with our experts and it gets even better. Staying with hill tribes and rafting on bamboo, anyone? Kick off in bustling Bangkok, where you’ll be staying at the super slick, peaceful Metropolitan hotel. Spend three days exploring the city, including a boat trip through mangrove swamps and a guided post-sunset snacking tour. Sample the best street food, from steaming noodles to black sesame dumplings and chilli sausages, before washing it all down with a cocktail on top of a skyscraper. Offer alms to monks and explore the age-old charm of the Amphawa district by foot or bicycle. Get an intimate glimpse into farming communities, ancient forts, and fruit plantations before drifting through mangrove swamps laden with monkeys. You’ll see floating markets (the real ones, not the touristy ones), and return at sunset with photos of the city guaranteed to make your friends back home jealous. The most atmospheric way to reach the northern city of Chiang Mai is by overnight train, so hop aboard a first class sleeping cabin and wake up in the fresh mountain air. Tonight you’ll prepare your walking boots at the five star Anantara Chiang Mai, your last night in luxury before the real adventure begins.The next morning, you and your expert guide will begin your two-hour hike to the Lahu (meaning ‘hunter’) Hilltribe Village. Spend the afternoon learning about their lifestyle, herbal medicine and unusual jewellery, and at night you will be welcomed into the home of a tribe family, where dinner and a sleeping mat will be provided. The ultimate authentic Thai experience. After breakfast, your longest and most intrepid trek begins. The jungle walk is five hours long, but trust us, it will pass quickly. Along the way, your guide will give you interesting insight of the history and wildlife of the area, while you aim for the banks of the Mae Tang River. Enjoy your last night listening to the sounds of the jungle by the crackling campfire, and snuggle down into your tent for a well-deserved rest. 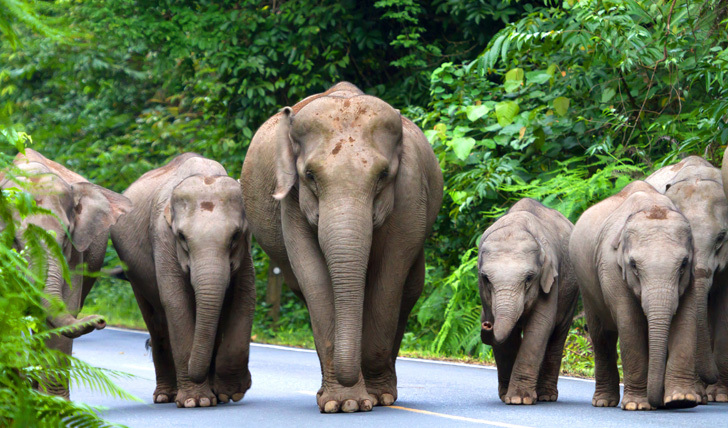 You’ve trekked your heart out, so now it’s time to leave the hard work to someone else… an elephant to be exact. Climb onto the back of this mighty mammal and enjoy an unusual foray through the jungle, before trying out some traditional river action. Float down a serene jungle river listening to the calls of exotic birds, while your guide steers the bamboo shoots which are the only thing between you and the water. A truly awesome experience. And finally, it’s time to flop on a pristine beach. A short flight will have you in Phuket in no time, where you’ll stay at the award-winning Sarojin hotel for three indulgent nights. The sand here is soft and white, the sea warm and clear, and the service impeccable. What more could you ask for after your intrepid Thai adventure? Not much, if you ask us.